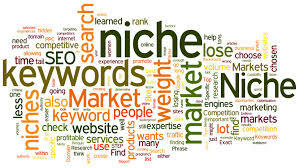 Major objective of this article is to analysis and discuss on Niche Marketing, here focus on Better for Business policy by Niche Marketing process. Major discussion are how can small businesses and start ups see success with niche marketing. Starting your marketing campaign locally doesn’t mean there’s not possibility to scale-but you won’t have enough monet to expand if you don’t find success in a distinct segment market first.